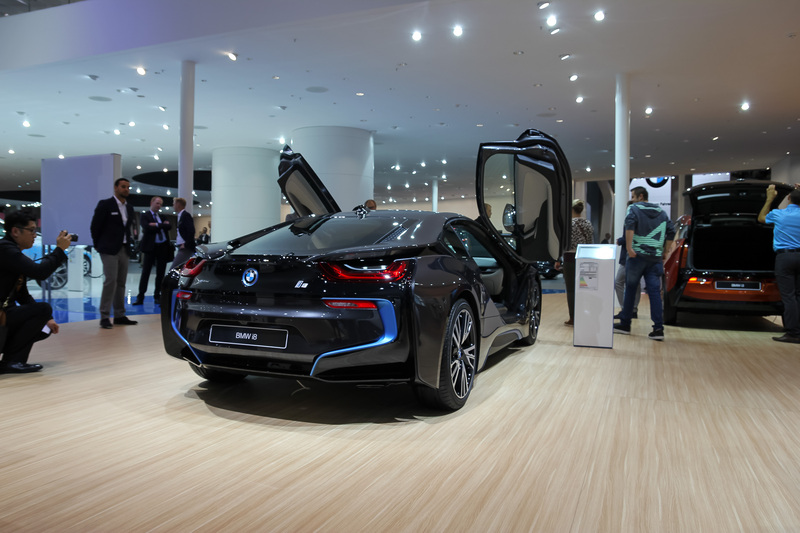 Yet another spectacular automotive display at the Frankfurt IAA 2015. Motor Verso went over to cover one concept particularly, the Citroen Cactus M, but we couldn’t not have a look around all the other gorgeous cars at the motor show as well. So here are some quick highlights of some of the cars. It was only a matter of time till the supercar tuning division, Mansory, got their hands on the latest Lamborghini track monster, the Huracan. If there’s anything that people are complaining about with the latest ‘affordable’ Lambo, it’s gotta be the looks. You can’t disagree, the standard model looks good, sure, but it doesn’t intimidate, which is what a raging bull should do, and has done for the past 40 years with the Miura, Countach, Diablo, Murcielago, and Aventador. You can definitely argue that the look of these big V12 Lambos, and even the Gallardo, especially the Superleggera edition, instill a certain amount of fear. If you have been thinking about purchasing a Huracan but you didn’t think it looked good enough to justify it, fret no longer as I personally think that Mansory have made the Huracan as it should’ve come straight from the factory. Not only did they give the front the bite it needed to scare off the meddling kids and eco-cars, they’ve also beefed up the rear to give it the flair and drama a Lamborghini should have. It’s not all show and no go either, aerodynamics are improved thanks to all the carbon bits, and if you think the standard Huracan lacks punch, they’ve rebuilt the 5.2-litre V10 to incorporate their twin-turbo system, and to put the power down, the car now has wider tyres too. Results? 1,000bhp at 8,250 rpm, and an electronically limited torque of 1,000 Nm. The Lamborghini 4WD system is still in tact, and all of that comes together to propel the car from a standstill to 60mph in 2.7 seconds, and then all the way up to a top speed of 211 mph. Incredible! 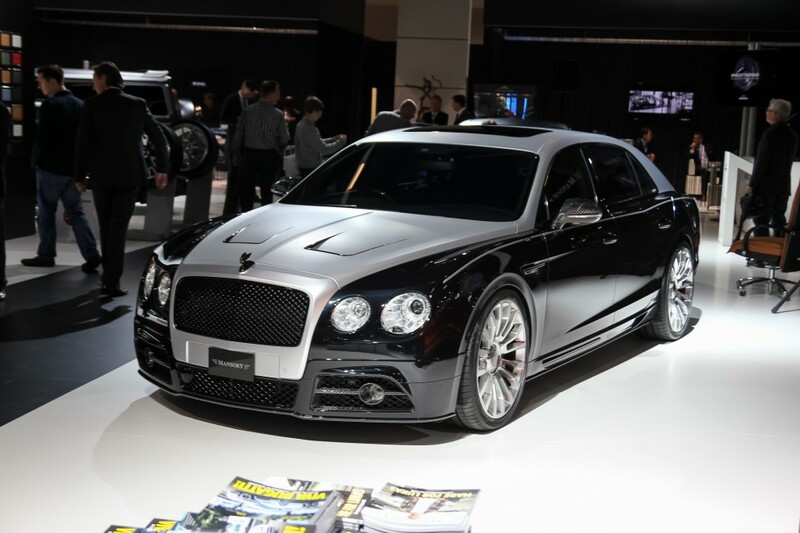 The brains over at Mansory actually displayed the car at Geneva 2015, but the Torofeo was in a colour that got a lot less interest. This time, however, they’ve done it properly and with all that exposed carbon fibre too the Torofeo looks very sinister. Now, if there’s a nation for weird and wacky concept cars, it’s got to be France. They’ve had the Peugeot Onyx, Citroen Survolt and Revolte, and not forgetting the Renault Zoe EE. 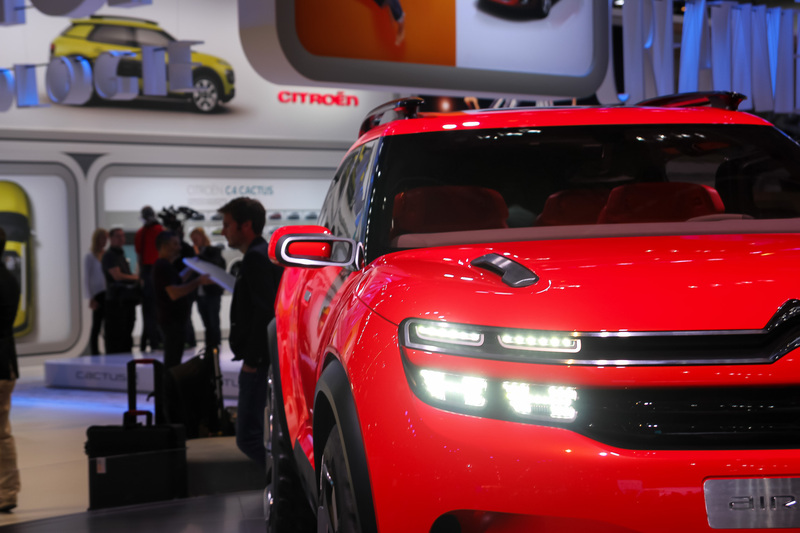 Over at the Citroen stand this year they brought some quite intriguing concept cars to the table, and the thing is, they don’t look too impossible to mass produce either, so they could well be what’s coming up on the table next for Citroen. 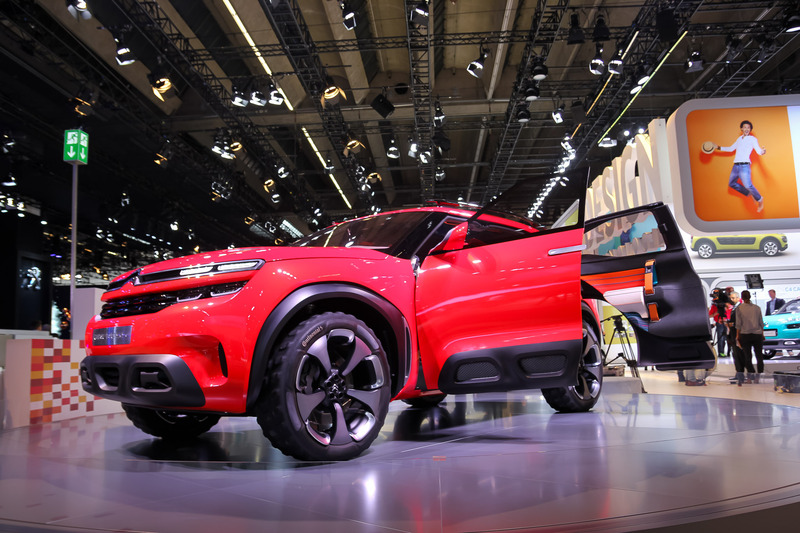 One of them is the Citroen AirCross, a not-so-new concept that was displayed as a design study over at the Shanghai Auto Show a few months ago. The car has interesting styling cues to give it a fresh new look when compared to the usual boxy rugged off road cliches you see very commonly on the road nowadays. 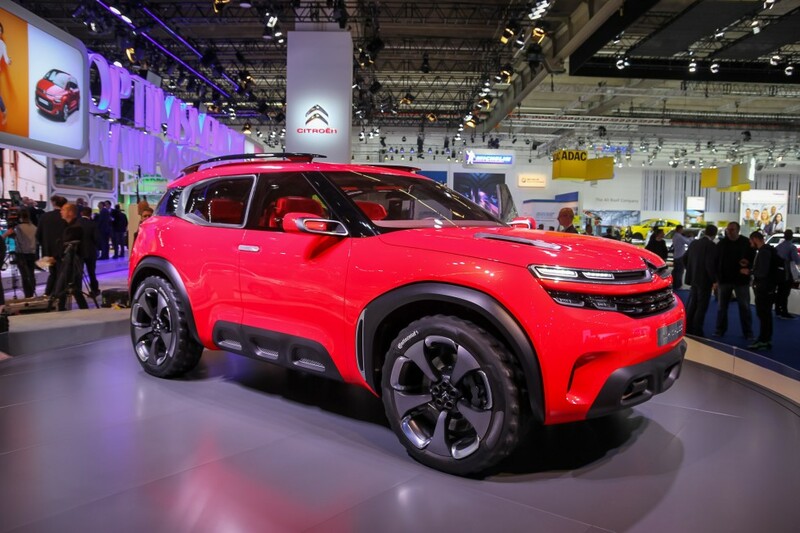 Instead, this is one of those cars that you wouldn’t mind getting stuck behind, it might look very slightly reminiscent of the C4 Cactus, but much of it is original. 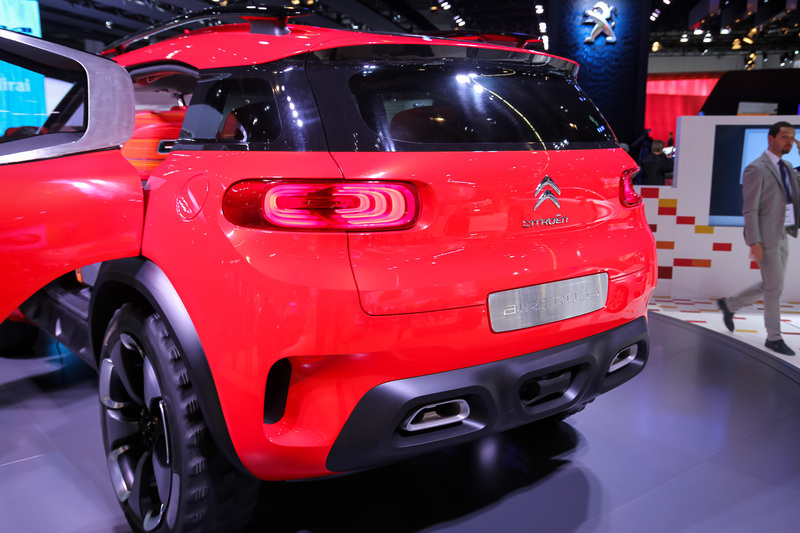 Other than the slim LED light strips in the front as the headlamps and the flared wheel arches, you will also find something interesting that’s actually being utilized by Citroen right now on its C4 Cactus; Airbump, which is designed to protect the car from scuffs and scratches in the common ‘hotspots’. That means the front bumper, side sills and rear bumper. On top of these features, they’ve also given the Aircross some chunky off-road tyres to inspire confidence in those with ambitious off-road intents. However, all of that is nothing when compared to what’s inside. Inside the Aircross you will find something a little less orthodox; massive seats with built-in speakers and a big and clear dashboard binnacle consisting of two big touch screen displays. The Aircross will certainly be respectable on the road too, with a plug-in hybrid powertrain lying beneath the bonnet, 218bhp from the much familiar 1.6-litre 4-cylinder turbocharged petrol engine and the less familiar 95bhp motor, pushing the combined output to a whopping 313bhp. 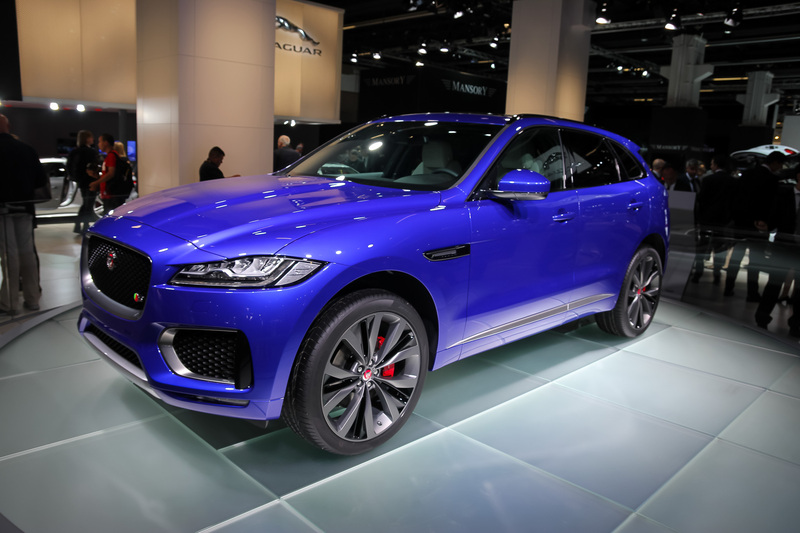 The car reaches 60mph from a standstill in 4.5 seconds, and promises bold mpg claims, 166 mpg and just 39 g/km of CO2 emission. That’s Subaru Impreza WRX STi speed territory in an eco-car suit. 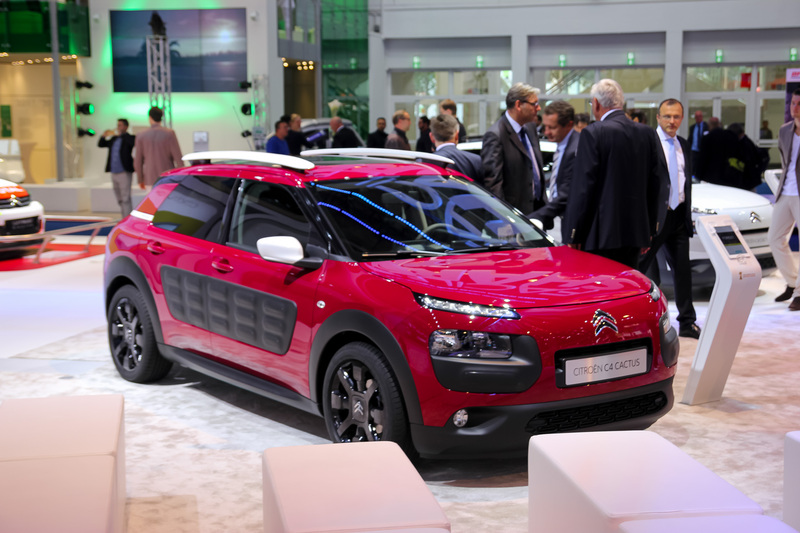 The other car on Citroen’s agenda which attracted quite a bit of attention was the Cactus M. Citroen weren’t selling you the vehicle here, but the lifestyle revolving around it. 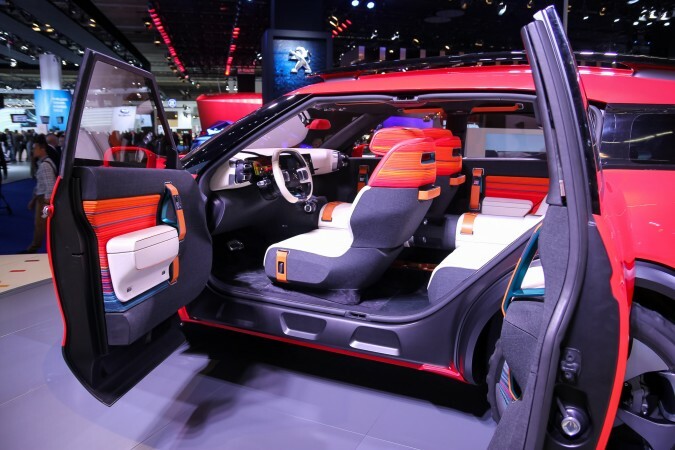 In fact, they are so inclined towards it being a sporty and active vehicle, that they make the car mostly out of materials used for leisure activities; the seats are made out of wet suit material, for example. 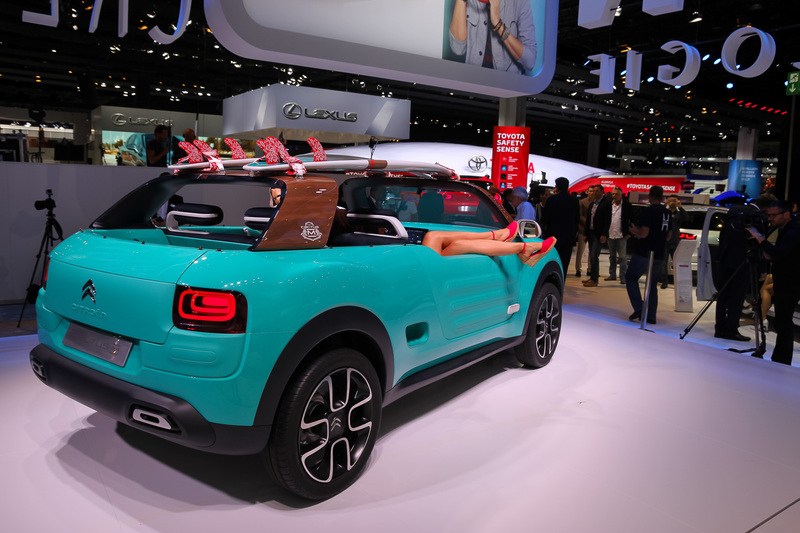 Since there is no roof or side windows, the foot wells have drain holes in them to drain out excess water, and there’s a whole inflatable tent at the back, which can double as a roof, says Citroen. There’s no back doors either, and the front seats don’t fold, so Citroen decided they would integrate steps in order to aid the passengers to jump inside. 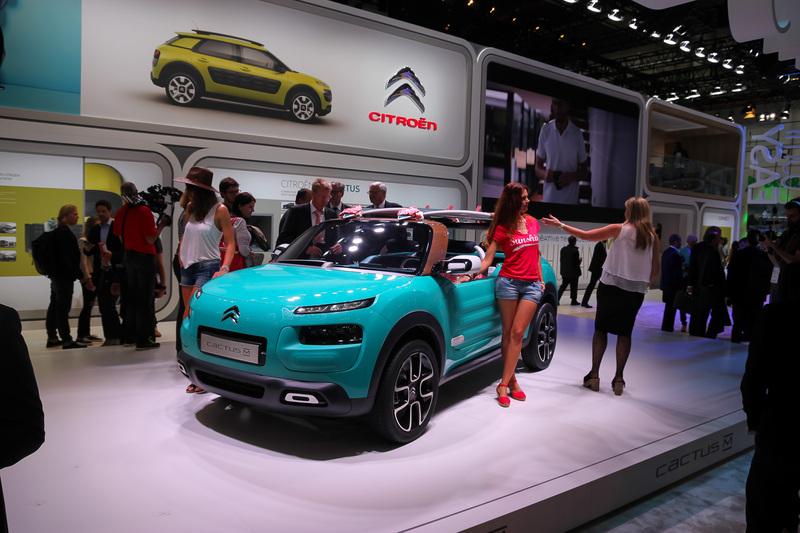 You might recognise the Cactus M from the age old Citroen Mehari, and this is indeed Citroen’s attempt to revive the beach buggy idea in world currently littered with business focused cars. 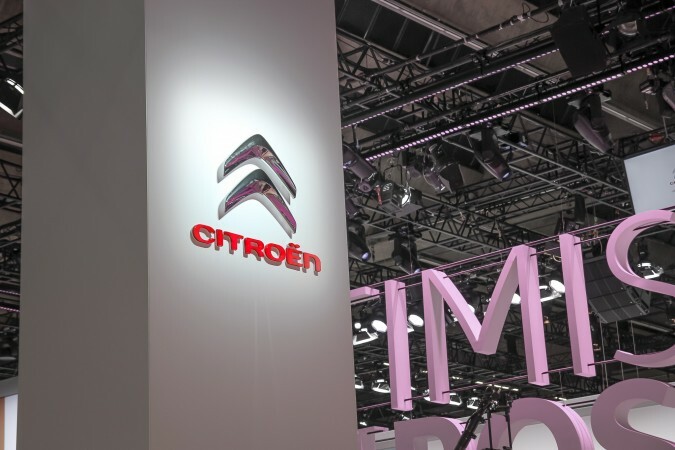 I admire Citroen’s boldness and look forward to seeing how the automotive world warms to the Cactus M.
You might have heard of a game for the Playstation called ‘Gran Turismo’, over the years, manufacturers have made shocking concepts exclusively for that game alone, called ‘Vision Gran Turismo’. Basically they tell their designers to go absolutely bonkers. And that’s exactly what we’re seeing here displayed by Bugatti. We probably won’t see the true production car that this concept inspires by the end of this year, but we are all expecting Bugatti to drop a new model on us soon. When Bugatti first came out with the concept artworks, people thought it didn’t look mental enough to be a ‘Vision Gran Turismo’, especially when you compare it to the likes of the SRT Tomahawk and Hyundai N 2025, but the point is that they’ve designed a car with Bugatti etiquette and actually made a working prototype. Some might argue that this is not a pretty looking thing, but it’s definitely awe-inspiring. When was the last time you saw a car with such a plethora of aerodynamic parts? A huge wing, massive rear diffuser, ludicrous front splitter and spoiler, you name it, its got it. Even being inside the car you can’t quite close your jaws as the interior is littered with some of the most state-of-the-art technology found in a car. Also worthy of note is that the car is actually functional, there’s an engine in it. We’re not entirely sure about the power plant, but a hypothesis, from the sound of the engine, is Bugatti’s classic 8.0-litre W16, hence the big ’16’ engraved in the front grill. It’s probably the same engine you will find in the Veyron, or the Veyron Supersport, but until Bugatti themselves clarify, we don’t know the exact answer. Speaking of the Hyundai N 2025, this is yet another ‘Vision Gran Turismo’ concept, with a projected 670bhp hydrogen cell powering the whole thing, this is quite an ambitious project. Not much is disclosed from Hyundai themselves, but from what we know, they have chosen the designation, ‘N’, as a cut-price alternative similar to that of the ‘M’ division of BMW and the ‘AMG’ department of Mercedes. Other than the fuel cell, it also features an energy recovering system, a ‘commonplace’ racing technology, giving out 201 bhp, pushing the total power output to 871 bhp, and as you can see from the photos, the car looks properly mental, with functioning air brakes and aerodynamic parts. We also have Porsche’s entry to the electric supercar world. As you might’ve known, the electric auto world up to now has been largely dominated by an American company, Tesla Motors. 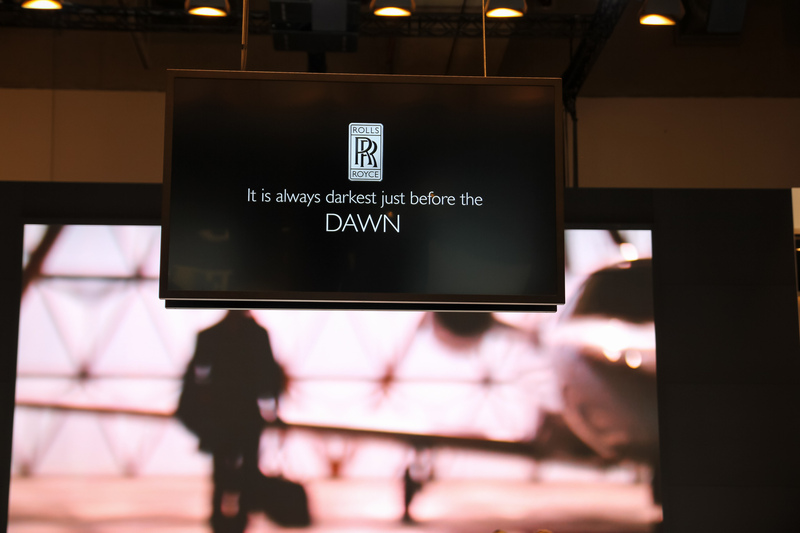 Since then Porsche and Aston Martin have wanted to overthrow and dethrone Tesla. Since Aston Martin has yet to propose a prototype, we shall focus on Porsche’s idea, the Mission E concept. The front of the car might look slightly reminiscent of Porsche’s other electric related cousin, the 918, but that’s pretty much where the similarity ends. It’s a fully electric vehicle, instead of the usual plug-in hybrid you find nowadays, there’s no petrol engine to be found. 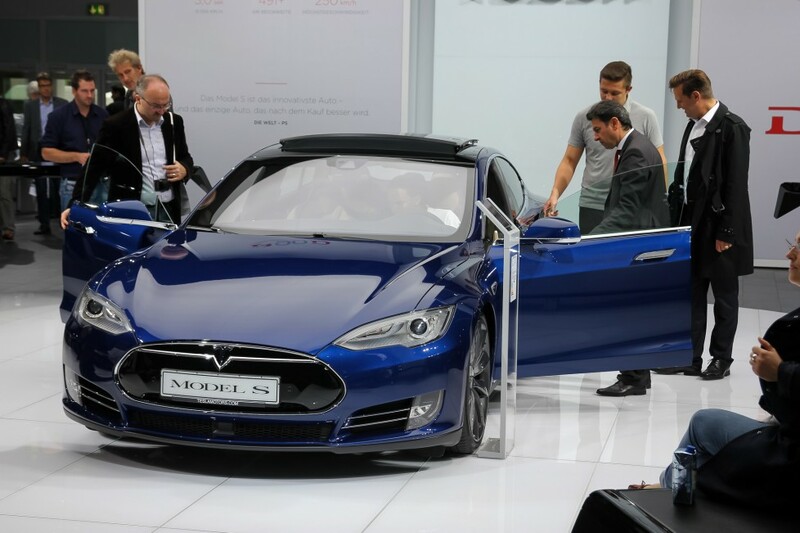 Instead, powering all of the wheels on the car is a meaty 800V motor, displacing 440kW, or 600bhp. That’s enough for a 0-62 mph time of less than 3.5 seconds, and provides a top speed of over 155 mph. On top of this, Porsche claims that the car will charge to 80% in just 15 minutes. 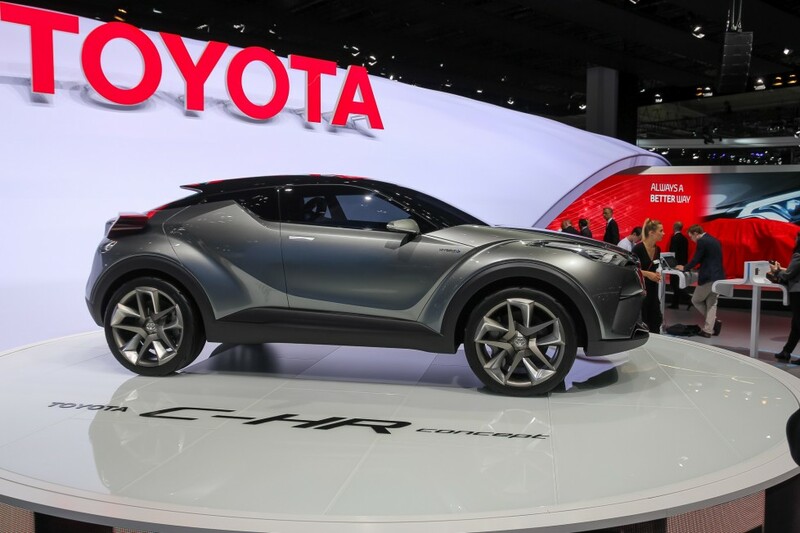 Also, since its under-body is filled with batteries, the center of gravity is very low and optimally distributed and promises good handling characteristics, not an easy feat to achieve. Interestingly, the car is light, but not the sort that is resulted in an ample usage of carbon fibre. 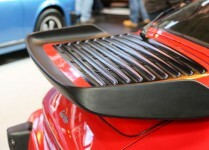 Porsche states that the indiscriminate usage of carbon is not the way to go, and instead went with the route of combining the natural properties of different materials, namely aluminium, different types of steel, and carbon fibre to combine a harmonious rigid and lightweight blend of crafted panels, even the lack of B-pillars are also courtesy to a carbon-monocoque chassis. Lamborghini and Ferrari this year have both brought out their much anticipated new models. After the release of the Huracan and 488 GTB, the next obivous release was to chop their roof off, and this is usually quite a problem. You see, when the roof remains on a car, it retains chassis stiffness and acts as a sort of roll cage, thus maintaining good handling and driving characteristics. Without the roof it loses out on a lot of chassis strength, thus more often than not ruining the handling characteristics. However, Ferrari and Lamborghini tend to know what they’re doing, and through the usage of extremely strong materials, they can reduce the after effects of a cabriolet. Therefore, the downside is a slight loss in handling however, the upsides are more than enough to compensate, you can get warm sunlight basking in the cabin instead of a miserable dark space, and you get to hear the engine’s party piece better, what’s not to love? 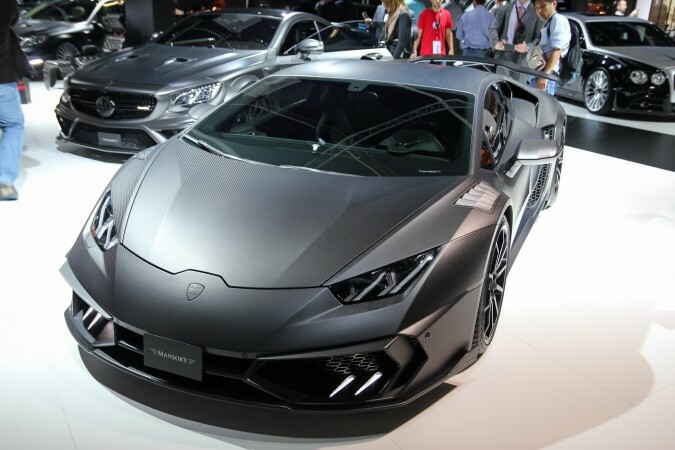 It’s also worth mentioning that Lamborghini has also brought out their big guns to Frankfurt, with the roadster variant of their lightweight, the Aventador SV. I think that since they’ve decapitated the Aventador SV, they’ve added a lot of drama into an already exciting piece of engineering. It looks like it’s up to no good at all, and it creates a theater around it, just the sort of thing a proper Lamborghini needs. 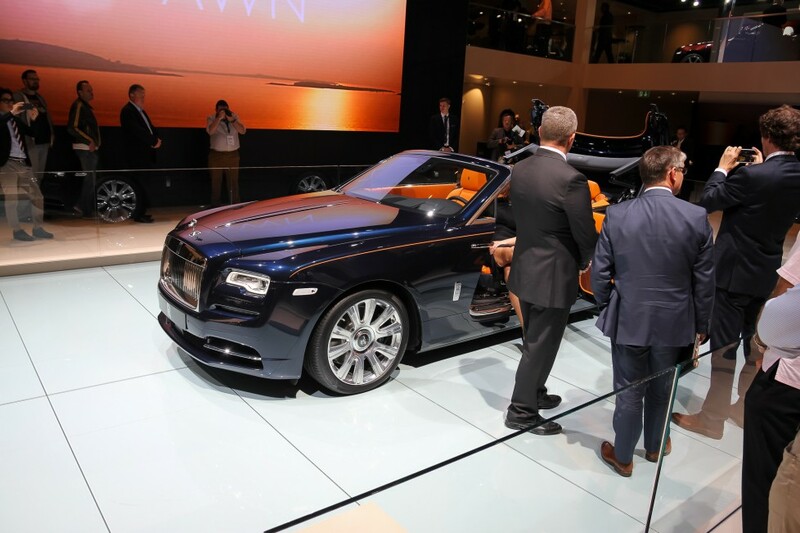 I know I haven’t covered everything here, but due to the sheer amount of exciting concepts, prototypes, revolutionary ideas, and upcoming production models being displayed this year at Frankfurt it is just not possible to cover every item. There’s so much to talk about there, like the Honda Project 2&4, Mercedes-Benz IAA, Peugeot Fractal, and all that good stuff. 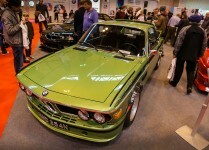 With all this and more it makes it very difficult for me to crown a car, as I think they all deserve equal recognition. If you had to choose one show stopper, what would it be? I think, with the emphasis on technology this year, the Mercedes-Benz IAA concept that we haven’t yet mentioned takes the cake, with all of its clever airflow usage, this might be what we’ll be seeing from cars later on in this decade.